A wonderful, immaculately reserached novel that brings Dr Johnson, his friends and his times to life. Beryl Bainbridge's novel is a masterly evocation of the last years of Dr Johnson, arguably Britian's greatest Man of Letters. The time is the 1770s and 1780s and Johnson, having completed his life's major work (he compiled the first ever Dictionary of the English language) is running an increasingly choatic life. Torn between his strict morality and his undeclared passion for Mrs Thrale, the wife of an old friend, According to Queeney reveals one of Britain's most wonderful characters in all his wit and glory. 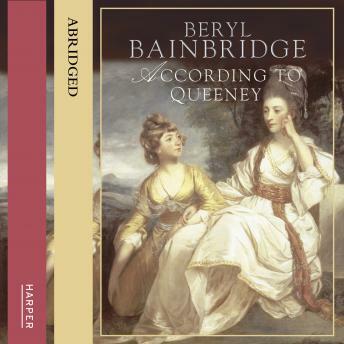 Above all, though, this is a story of love and friendship and brilliantly narrated by Queeney, Mrs Thrale's daughter, looking back over her life.